We “Amara Gears Private Limited” are dedicatedly involved in Manufacturing, Wholeselling, and Retailing of all type of industrial-Reduction Gearboxes. 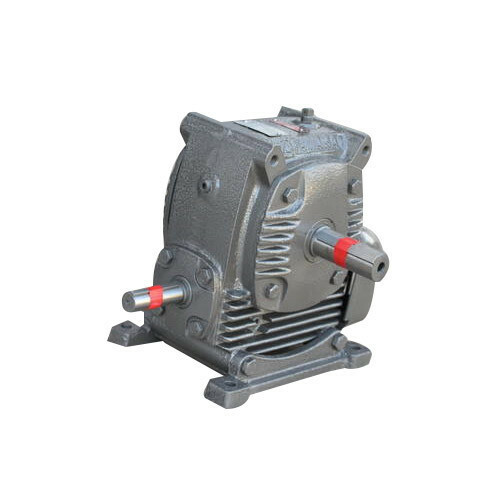 We are involved as the Manufacturer, Wholesaler, and Retailer of Reduction Gearbox, Helical Gearbox, Aerator Gearbox, etc. Moreover, we also execute Gearbox Repairing Service.